ATLANTA, March 4 (Reuters) – The medical examiner investigating the death of Bobbi Kristina Brown, who was found unresponsive in a bathtub in her north Atlanta home last year and later died, said on Friday the office could not conclusively determine whether her death was accidental or intentional. 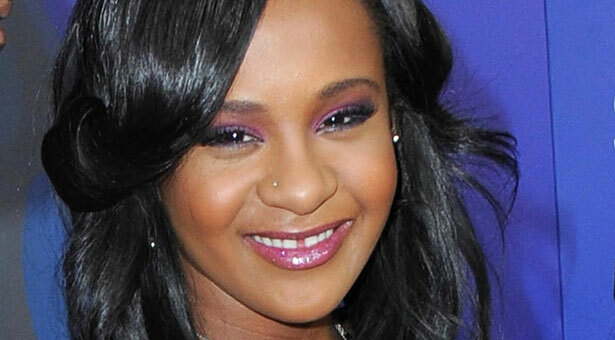 The autopsy for Brown, the 22-year-old daughter of singers Whitney Houston and Bobby Brown, confirmed her face being immersed in the water and drug intoxication led her to get pneumonia, which was the official cause of death. “Death was clearly not due to natural causes, but the medical examiner has not been able to determine whether death was due to intentional or accidental causes, and has therefore classified the manner of death as undetermined,” the Fulton County Medical Examiner in Georgia said in a statement. Brown died last July after months in a coma. She had been found unconscious and unresponsive in a bathtub in her north Atlanta home in January 2015. She was under the influence of marijuana, alcohol, a cocaine-related substance called benzoylecgonine, morphine and benzodiazepines, which are medications used for sedation or to treat anxiety, according to the medical examiner. It is not known whether the morphine was from heroin, the report said. A judge on Thursday ordered the autopsy report to be unsealed over the objections of prosecutors, who said it would compromise an ongoing criminal investigation of the celebrity daughter’s death. No one has been charged. Brown died three years after her Grammy award-winning mother drowned in a bathtub in a Beverly Hills hotel. Cocaine abuse and heart disease contributed to Houston’s death in 2012 at age 48, authorities said.